We are thrilled to be part of the team offering workshops at MAMA. 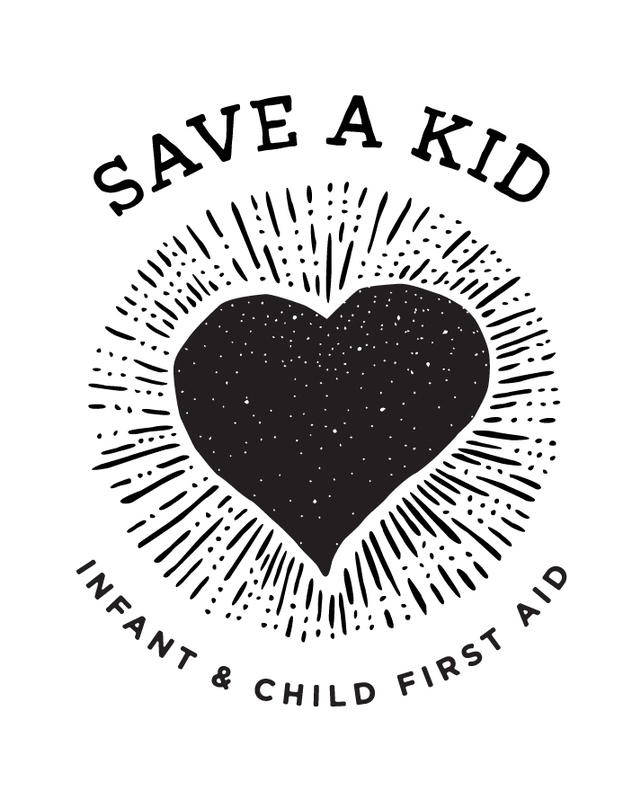 The fundamentals infant & child first aid session runs for 2.5 hours. Babies under 9 months are welcome to come along with you. To see what will be covered head to https://www.saveakid.com.au/ Please note we do not offer refunds, however you can transfer your ticket to another name and send someone in your place. We love meeting all the new parents, parents to be, and grandparents at St John of God Bendigo. The Fundamentals Infant & Child First Aid Session will be held in the Atrium room. For more information on the session check out our website https://www.saveakid.com.au Babies are always welcome until they are mobile (around 9 months). Please note we're unable to offer refunds, however if you're unable to attend you can pass your ticket onto someone else to go in your place.